Until some time, jumpsuits were considered for work clothes, because it is practical and convenient. But, today, the fashion designers have proposed to modern women to wearing jumpsuits for daily walks, for evening walks, work, holidays and other occasions. 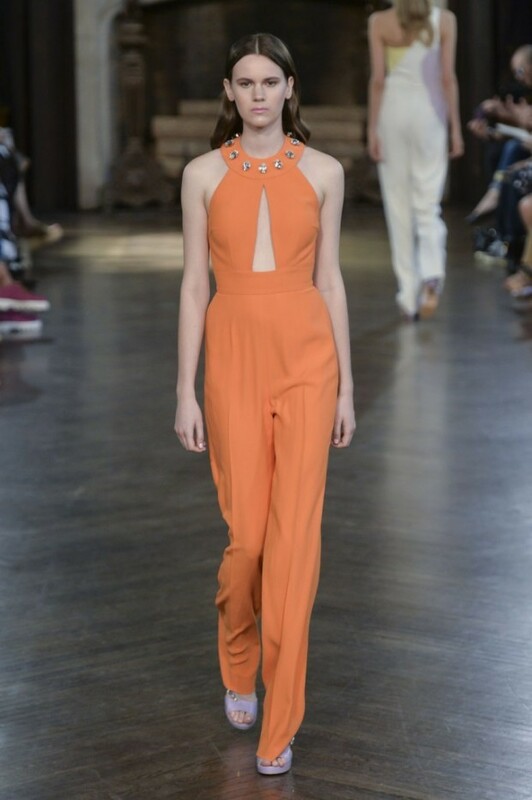 In 2015 our designers propose jumpsuit for every woman whether thick or thin. 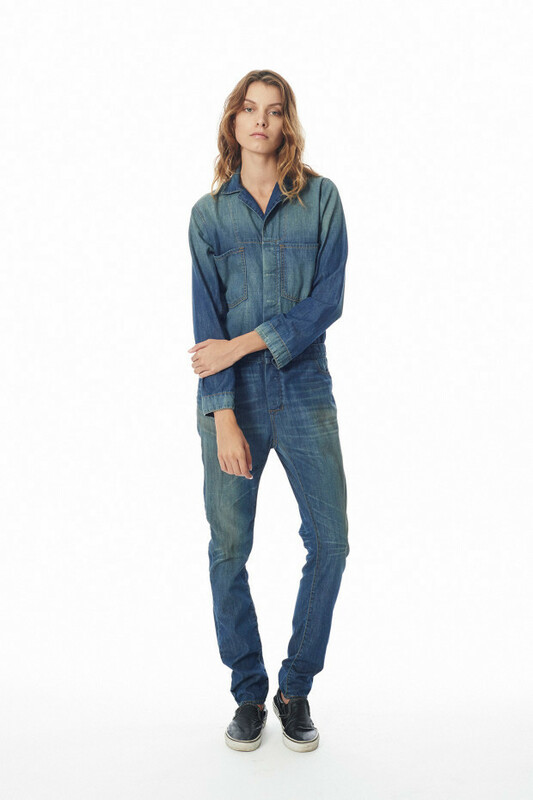 With the 2015 selection of jumpsuits – there will be no problem for modern woman. Upper part of the jumpsuits can be in the form of a shirt, blouse, or shirts with sleeves with different lengths. Lower part of jumpsuits can be in the form of shorts, capri pants or long pants. 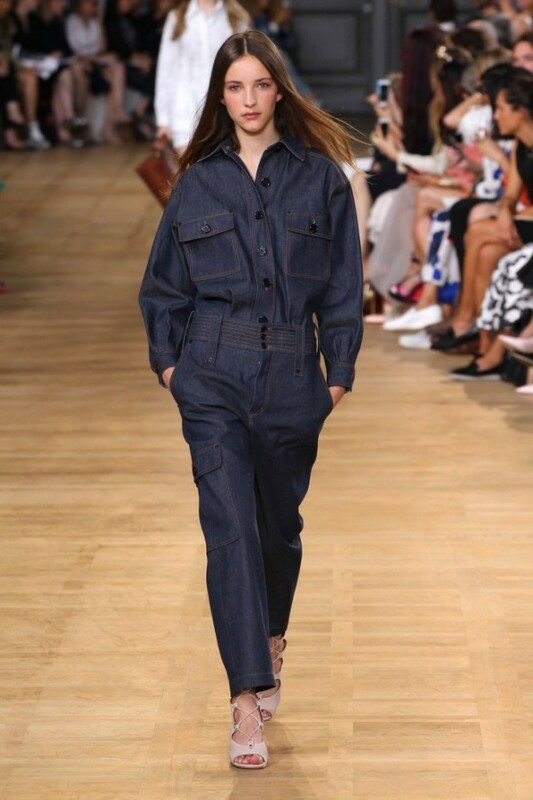 Modern feminine jumpsuits in 2015 can be made of different materials such as: tweed, velvet, denim, fabric. These jumpsuits are suitable for colder weather. For summer, indispensable materials are: silk, chiffon, linen, cotton and organza. Inserting guipure lace also gives a special piquancy and femininity of the female uniform. 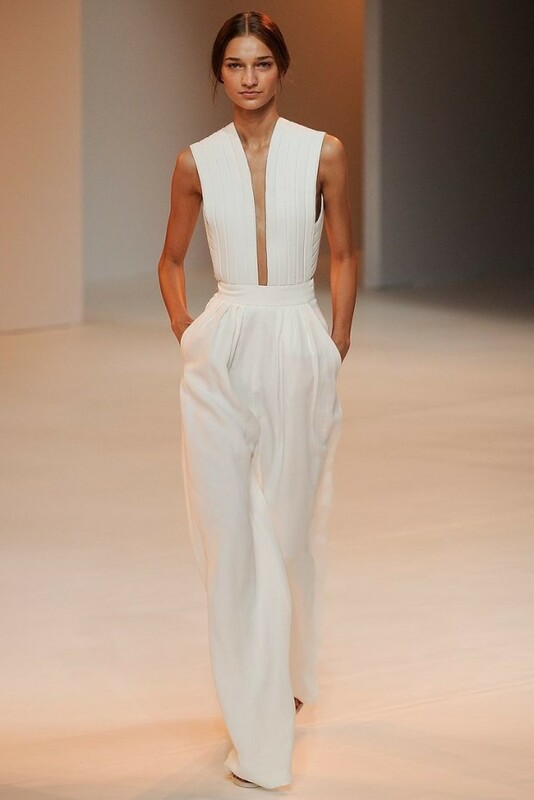 Woman’s jumpsuits with open neckline and back are again in trend this season. For business woman – the best option is to suit with jacket. Great jumpsuits for women post!!!! Started to follow ur blog.